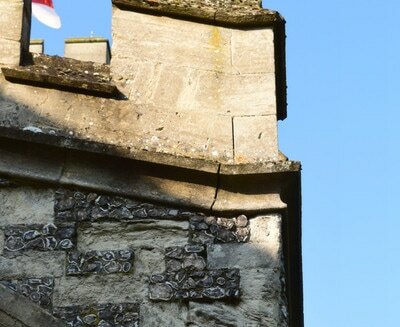 The structural restoration of All Saints’ Parish Church is firmly linked to the renewal of the faith and the renewal of all our parish buildings. These two challenges, though tackled in very different ways, are the two sides of the same coin, forming the two complementary parts of our Restoration and Renewal Project. While the restoration programme seeks to preserve the unique historical and cultural patrimony that affords to All Saints’ its Grade I listing, the renewal project seeks to deepen our relationship with God and improving our liturgy, while also improving how we can best serve the town through our buildings. All Saints’ has been awarded initial support by the Heritage Lottery Fund (HLF) for a National Lottery grant for its restoration project. Made possible by National Lottery players, the project has been awarded a £25,700 development grant to enable the church to progress the plans and apply for a confirmed grant of £224,300 at a later date. The project has a two-fold aim; to make critical repairs to All Saints' Parish Church and to engage local people in their exceptional heritage. 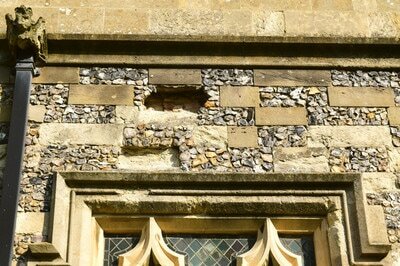 The main part of the project aims to carry out essential conservation work to the outside of our Grade I listed building; the outer structure of the church is in desperate need of repair – its striking chequered pattern of flint and Totternhoe stone needing extensive renovation and having been breached in places. The second part of the project aims to put in place an educational programme with a number of cultural activities to engage local residents in the unique historical, cultural, and spiritual heritage preserved at All Saints’. 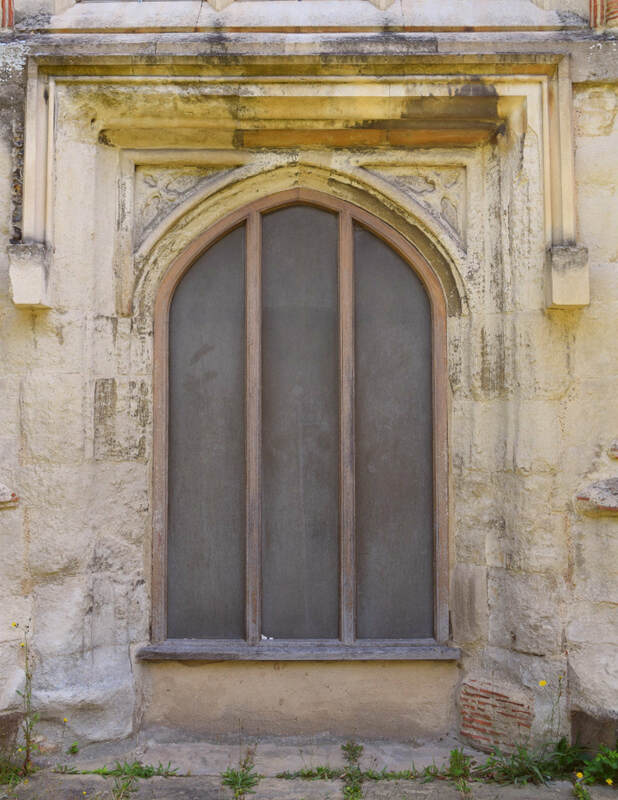 This will involve recruitment and training of volunteers to keep the Parish Church open for tourists and visitors longer during the day, as well as promoting inspiring and interactive visits from our local schools. The first part of the works, to develop the project plans, should begin in due course, with inspection works and initial networking with schools and community organizations. The second part of the project will begin following confirmed funding and should start in 2019 with the bulk of repair works being carried out then. All Saints’ Parish Church has been listed by Historic England in the Heritage at Risk register since October 2016, and it will continue to be listed in it at least throughout the duration of this project. 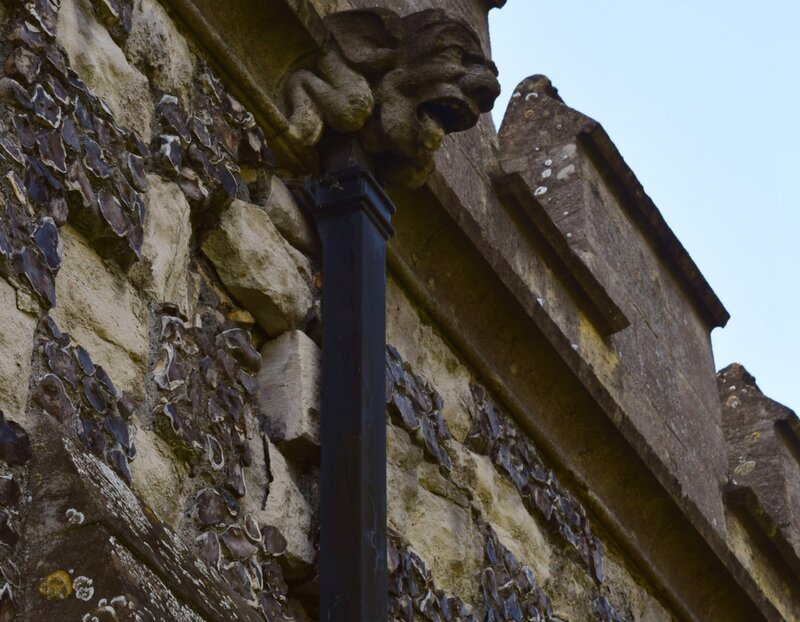 However, support from the National Lottery is a great boost of confidence and precious financial help for our parish which is currently engaged in a wider Restoration and Renewal Project estimated at an extra £250,000 – over the National Lottery support. This is also a great boost of confidence for our town which is already benefitting from the excellent work done at Houghton Hall Park and also supported by the National Lottery. renovation of liturgical furnishings, textiles and vestments. 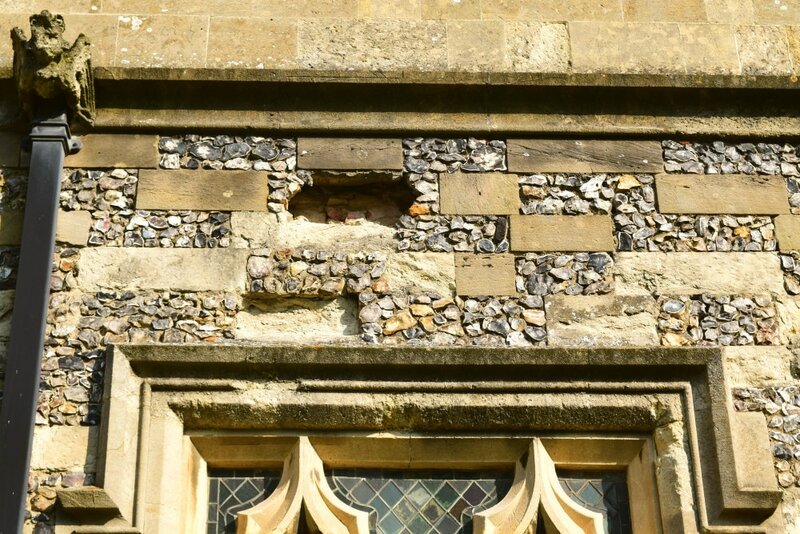 Works are already well underway for a few of these points, but it is important to stress that All Saints’ Parish does not benefit from Government financial support or from the Church of England as a national institution. We rely entirely on the generosity of our town and congregation, and on the invaluable efforts of all our volunteers. In October 2016 All Saints’ Parish Church was included in the Heritage at Risk Register of Historic England. The west door - to be reopened as part of future restoration works. for the measure you give will be the measure you get back.